Gawulayo is a term used to refer to HIV/AIDS in isiXhosa. Directly translated, it means “One who slays down”. In this poem, the poet talks about the disease and the impact it has on our continent. He links the scurge of HIV to people’s disobedience to bibblical laws that discourages and speaks against fornication and adultery. This poem talks to poverty as a person. The poet speaks of what poverty has done to limit the children of Africa. He shows poverty as a dark cloud that hangs over the heads of Africans and swallows the potential of the young while turning them into criminals in the pursuit of survival. Mthetheleli Michael Mqutheni was born in 1963 in Whittlesea, Eastern Cape, South Africa. 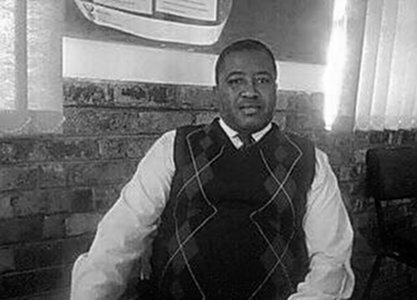 In 1989 he completed his Diploma in Education at the University of Pretoria. He is currently completing his B.Ed Honours with the University of North West. He is the co-author of the book Ubuncwane Besihobe edited by Professor Z.S Gebeda.